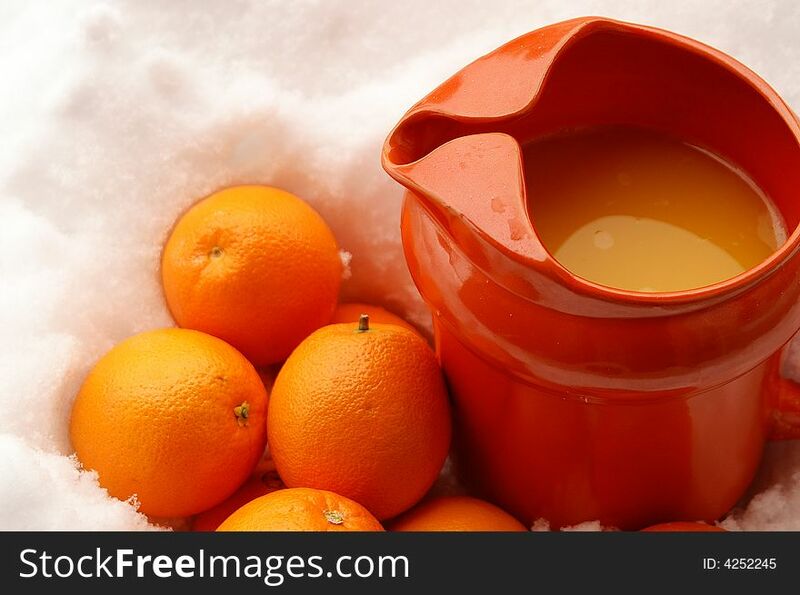 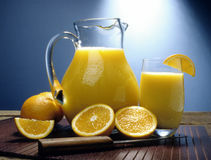 Antique juice pitcher makes serving orange juice a morning delight. 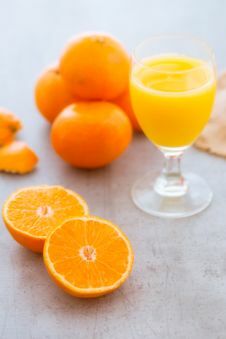 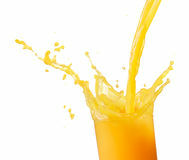 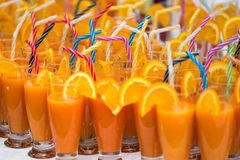 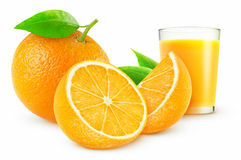 Orange Juice Border. 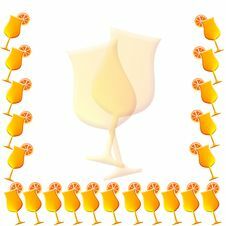 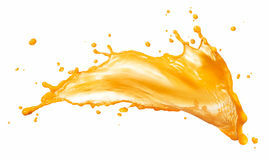 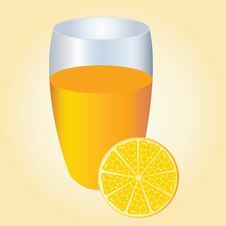 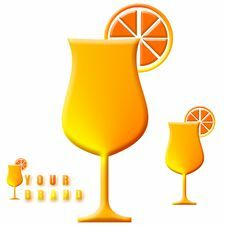 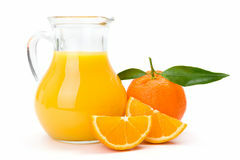 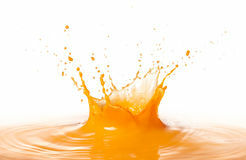 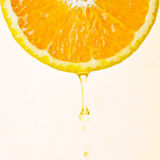 Orange Juice Illustration Squeezing A Glass Of Fresh Orange Juice Orange And Orange Juice.